Staying hydrated won't curb your cramping directly, but it can help with bloating, which makes cramps feel worse. 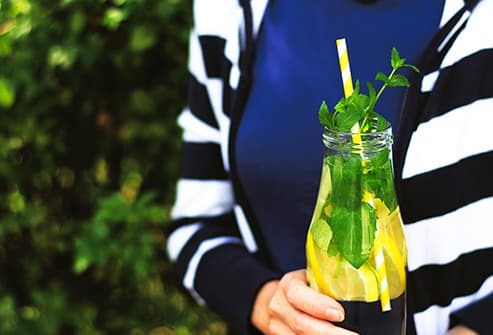 When your period is coming, keep a water bottle handy, and toss in some mint or a squeeze of lemon to encourage you to drink. Tone down the salt (never more than 2,300 milligrams per day) and avoid alcohol -- both of which can pull water out of your system. Doughnuts, potato chips, and other fatty fried foods are not your friends. Stick to a low-fat, high-fiber diet: whole grains, lentils and beans, vegetables (especially leafy dark-green ones), fruits, and nuts. 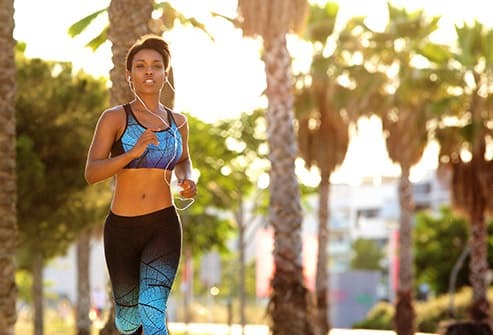 Nutrients such as vitamins E, B1, and B6, magnesium, zinc, and omega-3 fatty acids cut back on the hormone-like substances responsible for those painful cramps or help relieve muscle tension and inflammation. Caffeine can make cramps worse, so steer clear of coffee before and during your period. Make sure you're not sneaking it in with soda, energy drinks, chocolate, or tea. 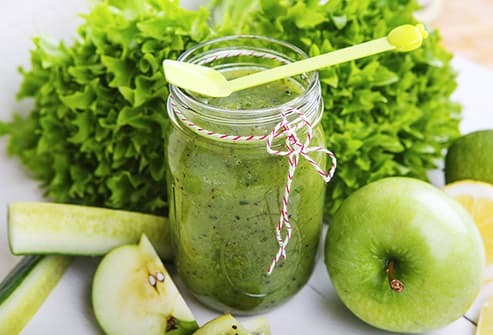 If you need a morning or midday pick-me-up, try a small smoothie packed with veggies instead. 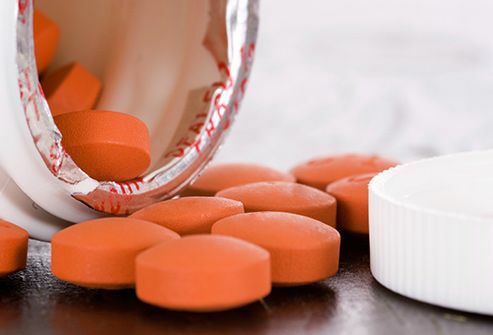 Aspirin, ibuprofen, and naproxen sodium lessen pain and make you cramp less overall. Keep a small stash in your makeup bag or car so you're not searching when you need it most. Bonus: Ibuprofen and naproxen can also help make your flow a little lighter. These days, you don't need to plug in to get the benefit of warm, relaxing relief. Whether you're on a date or at your desk, you have options. 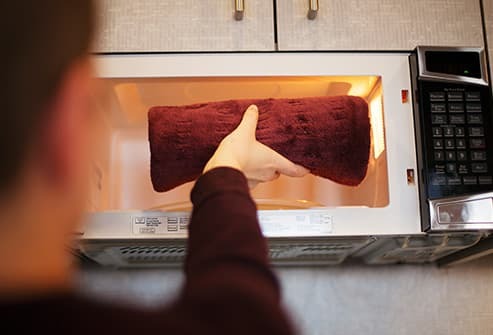 Check out microwavable heat pads, rechargeable cordless heat wraps, or disposable heat wraps designed just for menstrual cramps. Many drugstores carry a few choices if you're on the go. While there isn't much evidence that working out targets period pain, many women swear by a sweat session to loosen up. Exercise releases brain chemicals called endorphins that make you feel good. So take a walk, jump on the treadmill, or go for a swim! As little as 5 minutes a day on your belly can boost the blood flow and ease tension to help you feel better. Start a few days before you expect your period. Women who began rubbing a cream with a blend of lavender, clary sage, and marjoram oils on their abdomens after their period had cramps for less time during their next one. 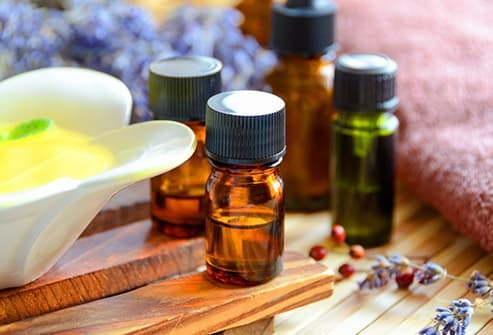 These essential oils have pain-killing compounds. Black cohosh, chasteberry, cramp bark, and turmeric have been traditionally used for pain. 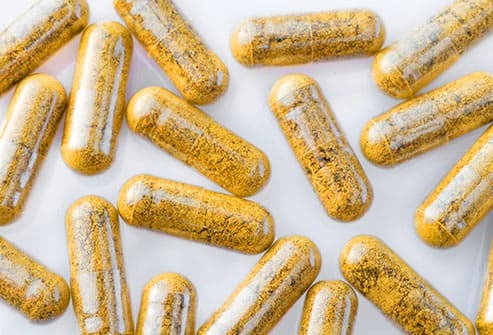 Evening primrose oil has also been found to help some women with cramps, but the scientific evidence isn't strong. Check with your doctor before you make a tea with any of these or take a supplement. Some herbs can cause problems with medications or make them less effective, including birth control. 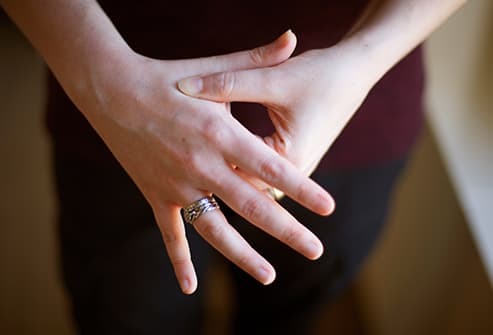 Touching key places on your belly, back, and feet can increase blood flow and release endorphins to soothe both your body and mind for a little while. There's also a spot in the fleshy part between your thumb and index finger that relieves aches and pain. See a trained, certified expert to help you find those points and explain how to stimulate them. Exercises that work your core are as good for cramps as a massage. Start with a few deep breaths while lying on your back with bent knees. Try yoga positions such as bound angel, bridge, and staff pose. While some yogis say no to inversions (when your head goes below your heart) during your period, other medical experts say that advice is outdated and it's fine to do them. Sleep might not come easily when you have strong cramps. To make the most of your night's rest, ditch your smartphone in bed. Wind down with a calming bedtime routine in the days leading up to your period. You may also have to try different sleep positions, especially if you're usually on your stomach. Catch a short power nap, if you can, during the day. Fill the tub, add some bubbles, and settle in with your favorite magazine or book (and your rubber ducky). 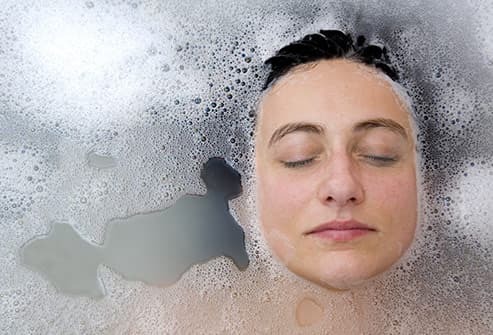 The warm water will help calm your muscles and your mind. Don't have a bathtub? A warm shower can be soothing, too. Can't get enough relief? 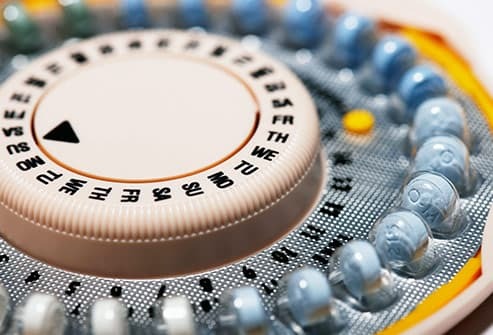 Some forms of birth control keep your hormone levels in check so there's less pain. For most women, cramps are normal, but sometimes they're a sign of a more serious condition. Bring notes about how often and how intense your cramping is. University of Columbia: Go Ask Alice. 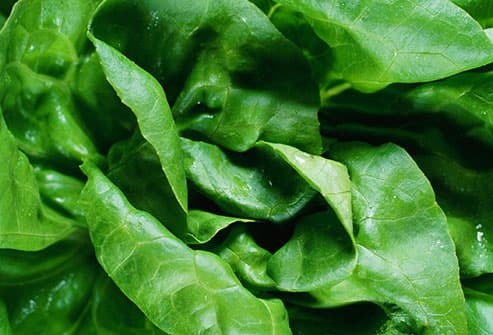 "Foods that minimize menstrual cramps?" FDA: "Sodium in Your Diet: Using the Nutrition Facts Label to Reduce Your Intake." UC Davis, Student Health and Counseling Services (SHCS): "Dysmenorrhea." Center for Young Women's Health. "Menstrual cramps." Blakey, H. BJOC, published online May 14, 2009. Institute for Integrative Healthcare: "How You Can Help Treat Menstrual Pain." Ou, M.C. Journal of Obstetrics and Gynaecology Research, May 2012. Lawrewnce, A. Preventive Medicine Clinics of the Desert: "Alternative Treatments of Dysmenorrhea." Dennehy, C.E. Journal of Midwifery & Women's Health, Nov-Dec 2006. National Center for Complementary and Integrative Health: "Evening Primrose Oil." Chung, Y. Complementary Therapies in Medicine, published online March 19, 2012. Modern Reflexology: "Top 9 Acupressure Points to Treat Premenstrual Syndrome (PMS)." Azima, S. Journal of Pediatric & Adolescent Gynecology, published online March 4, 2015. Iyengar Yoga National Association of the United States: "Menstruation sequence at RIMYI." Yoga Journal: "Menstruation + Inversion Confusion." National Sleep Foundation: "Six Sleep Problems That Occur During Your Period (And What To Do To Make Them Go Away)." NHS Choices: "Painful periods (dysmenorrhoea)."